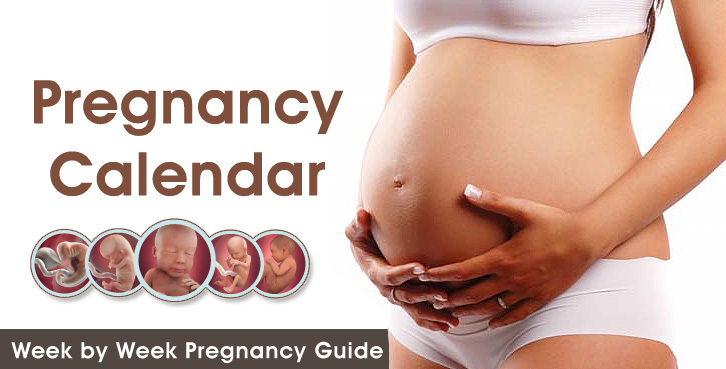 There are a number of changes which a woman can come across during your week 16 pregnancy. You can see a visible change in you as well as your baby is also fast growing. 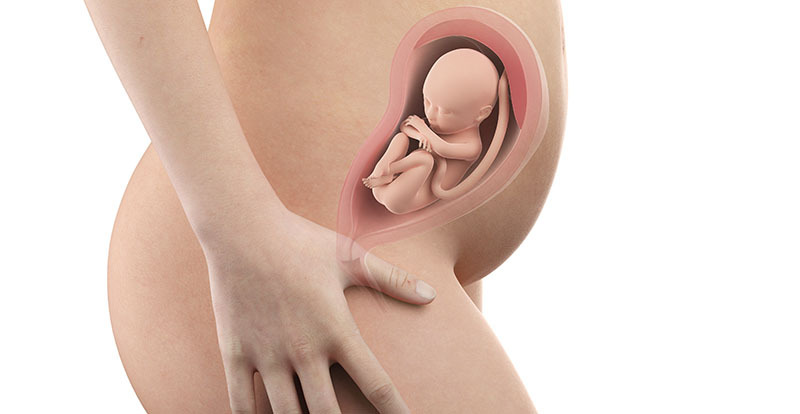 Let is in detail see the changes that occur in you as well as your baby. 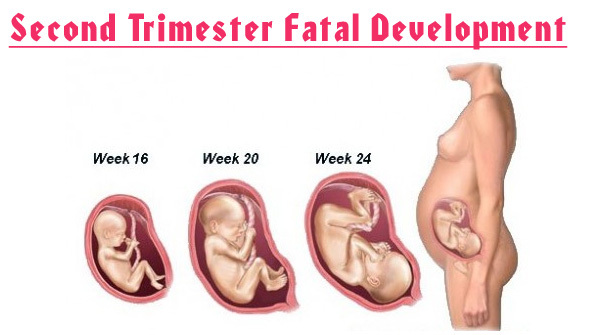 What are the Symptoms of a 27 Weeks Pregnant Woman? This the time for a mother to be happy, take walks and maintain healthy lifestyle by eating healthy food at regular intervals. 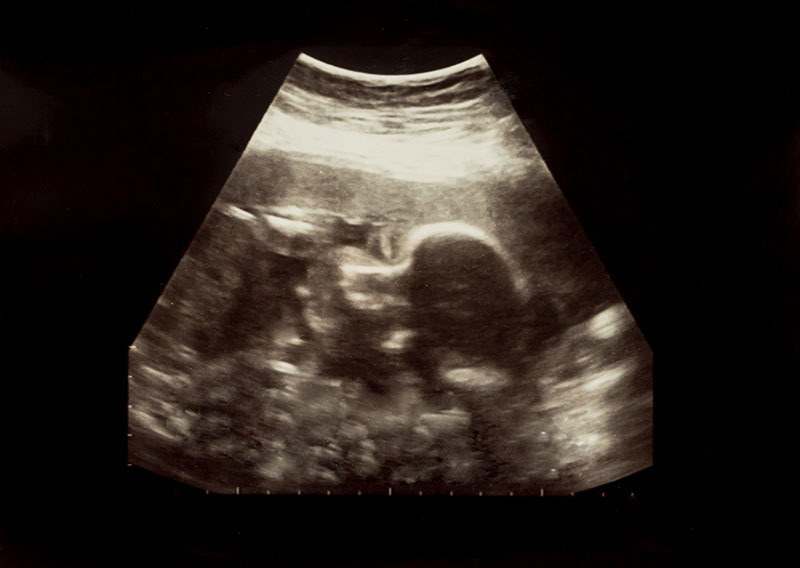 An Ultrasound at 27 weeks will show a baby in various actions. 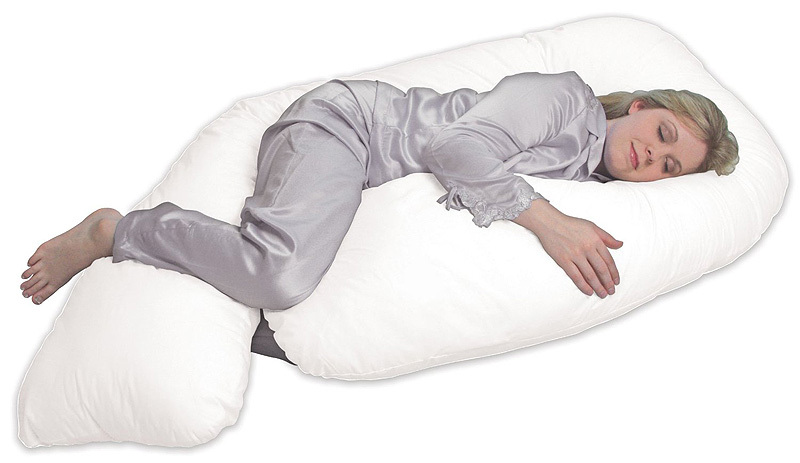 He/she might be engaged in activities such as yawning, punching, kicking, blinking of eyes and sucking thumbs. Fetal heartbeat at week 27 pregnancy is strong enough to be heard in an Ultrasound. Nervous system and brain of a baby at 27 weeks continues its development and growth process. It starts controlling fetal organs and their activities. A vital change that occurs is expansion of characteristic grooves on brain’s surface while tissues in brain are forming. Fetal lungs of a 27 weeks fetus become mature as amniotic fluid is breathed in and out. Lungs still need a bit of time to function on their own. At 27 weeks a baby has his own timing of sleeping and waking up. When a mother is active during daytime it feels like gentle rocking and he/she is at rest, but at night he/she wakes up in absence of any movement. Pregnant belly continues to grow at this stage to accommodate growth of baby. Swelling in other parts because of extra body weight is a common occurrence during this time.